If a permanent resident residing outside Canada is found to have not met the residency obligation by the Immigration Refugee and Citizenship Canada (IRCC), you may lose your permanent resident status. Permanent residents must be physically present in Canada for at least 730 days out of every five years. If IRCC decides to cancel your permanent resident status, you may appeal the IRCC decision to IAD. 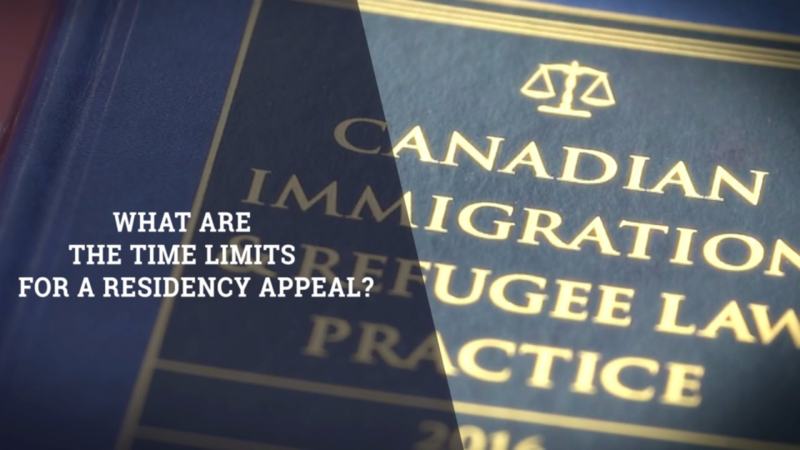 If you are a permanent resident of Canada or a foreign national and have been subjected to a removal order, you have the right to appeal to the IAD. If your appeal is accepted, you will be allowed to remain in Canada. If the appeal is rejected, then the Canada Border Services Agency (CBSA) can remove you from Canada. At CIIS, we have counsels who have the experience and expertise to adequately represent you before IAD and we have an excellent record in representing clients with their both immigration and refugee appeal matters.